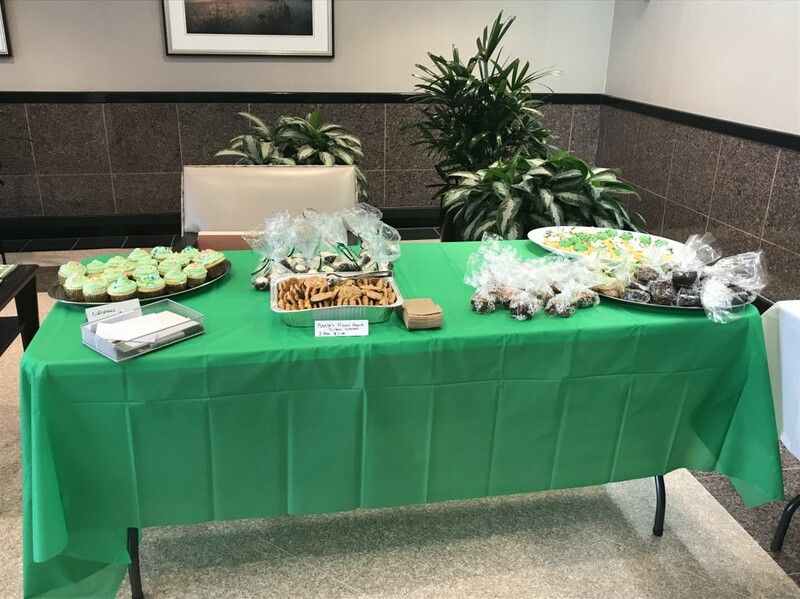 PIB Law’s Social Responsibility Committee held a bake sale in our Somerset office on St. Patrick’s Day to raise funds for GlobalGiving’s Puerto Rico and Caribbean Hurricane Relief Fund. This sale was held in conjunction with the Valentine’s Day bake sale held in our Costa Mesa office on behalf of GlobalGiving. All told, both offices raised significant funds and solicited donations in support of the hurricane relief efforts as Puerto Rico continues to recover from Hurricane Irma and Hurricane Maria.